The end of the year is no doubt a time for rumination on the songs that spoke to us and speculating on which artists will continue to make an impact. 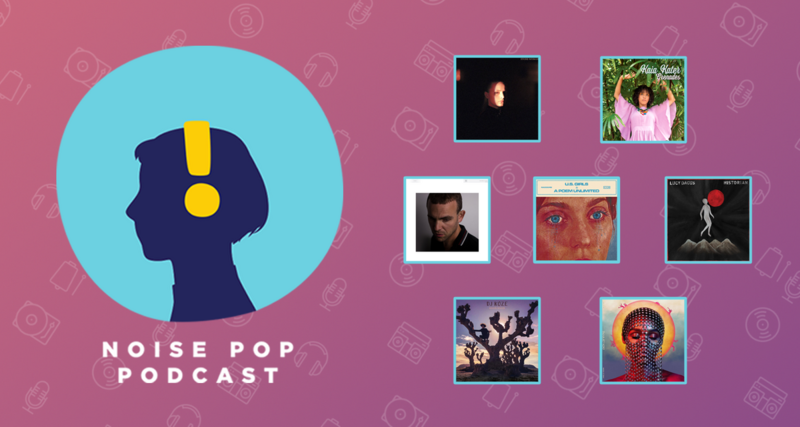 In this episode, we bring closure by highlighting the best albums and songs of 2018; the soundtracks that manifested our own experiences. The year taught us to look inwardly, as in Charlotte Day Wilson’s “Doubt,” in which she contemplates leaving behind her vices. Love, she comes to realize, is one of them. Empathetically, Amen Dunes considers mythical heroism and the contradictions of the people we admire in “Miki Dora.” And the dashingly brazen “ Pearly Gates” by U.S. Girls evokes the macro message that the ostensibly pleasurable is the political. We won’t spoil the rest—2018: let’s wrap it up. Kohinoorgasm - "Azaadi Is Freedom Is Fate"